Who Invented Aspirin and How Did Aspirin Get its Name? Aspirin is the most successful pharmaceutical drug ever produced. Its main ingredient is found in the bark of the willow tree and was known as a pain reliever in 1500 B.C. In 1828, the ingredient salicin was isolated. In 1897 chemist Felix Hoffman developed a synthetic form, known as acetylsalicylic acid, at the Bayer factory in Germany. It was referred to as “Aspirin” for the first time in 1899. The name aspirin comes from from “acetyl” and “spirsäure”, which is an old German name for salicylic acid. North American Indians used birch bark to make salicylate pain remedies. 137 million Aspirin tablets are taken every day. In 1915, Aspirin became available without prescription. Bayer® produces 50,000 tons of acetylsalicylic acid each year, enough to produce 100 billion tablets. If these tablets were laid side by side they would form a line stretching to the moon and back. 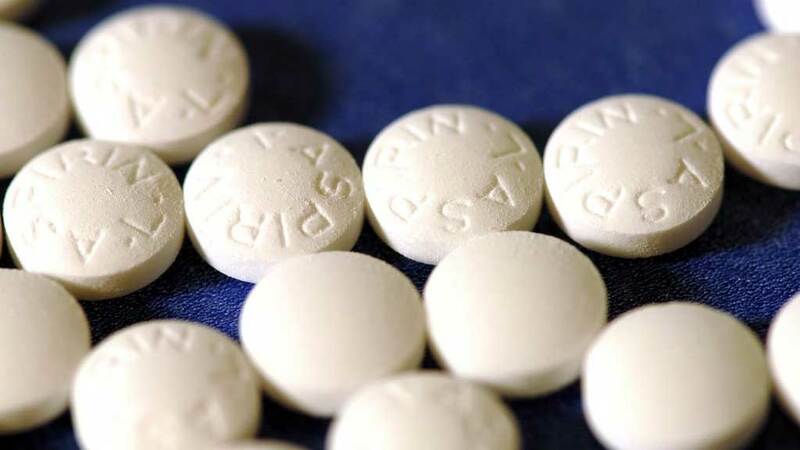 What Are the Heart Health Benefits Of Aspirin and How Does Aspirin Help Prevent Heart Attacks? How Did Dr. Pepper Get its Name, Who Invented it, and How Did the Soft Drink Originate?